We're significantly investing in infrastructure and public realm improvements for the municipality to become the Dynamic Centre of the West. 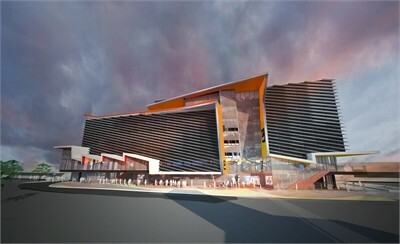 Major initiatives include the Brimbank Community and Civic Centre comprising a new Sunshine Library, the Errington Community and Performing Arts Centre, the completion of the redevelopment of the Keilor Basketball and Netball Stadium, and the Brimbank Auditorium. “The capital work program planned for 2015/2016 will provide the community with better roads, better parks, better town centres and better community facilities,” Mr Watson said. Chair of Brimbank Administrators John Watson said the 2015/2016 Draft Budget committed to a capital works program of $92 million including some funds carried over from this year. The Brimbank Community and Civic Centre will deliver significant cost savings over the long term and provide the community with a high quality, innovative and engaging library and learning centre as well as extensive and much needed community meeting spaces. access to staff from across the organisation. This project will be a catalyst for attracting investment and development to the municipality. 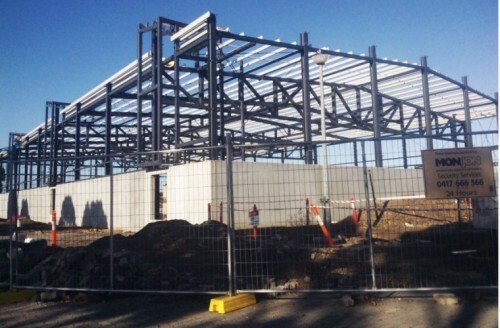 The upgraded Errington Community Centre in St Albans will complement earlier investment in the precinct. 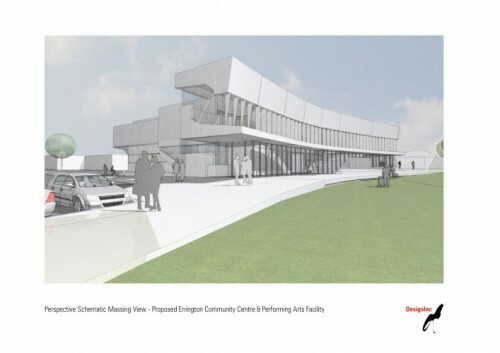 The centre will cater to existing community needs including for a Performing Arts Centre in the precinct, and promote new opportunities for the community. Council will also be exploring creating the Brimbank Auditorium, by redeveloping two cinemas at Sunshine Marketplace into an auditorium for lectures, presentations, forums, conferences, performances and other events. The venue is expected to seat up to 350 people for cultural events and performances. For more information on the Draft Budget 2015/2016 or to access a copy, visit our Have Your Say section.